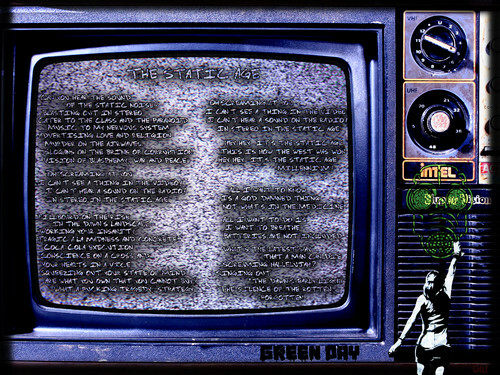 Green Day: The Static Age-Lyrics. . HD Wallpaper and background images in the Green Day club tagged: green day 21st century breakdown static age wallpaper lyrics photoshop chu.